I've been actively participating to running events since 2011 when my first boss encouraged me to run a half marathon. At first, I thought he was joking. 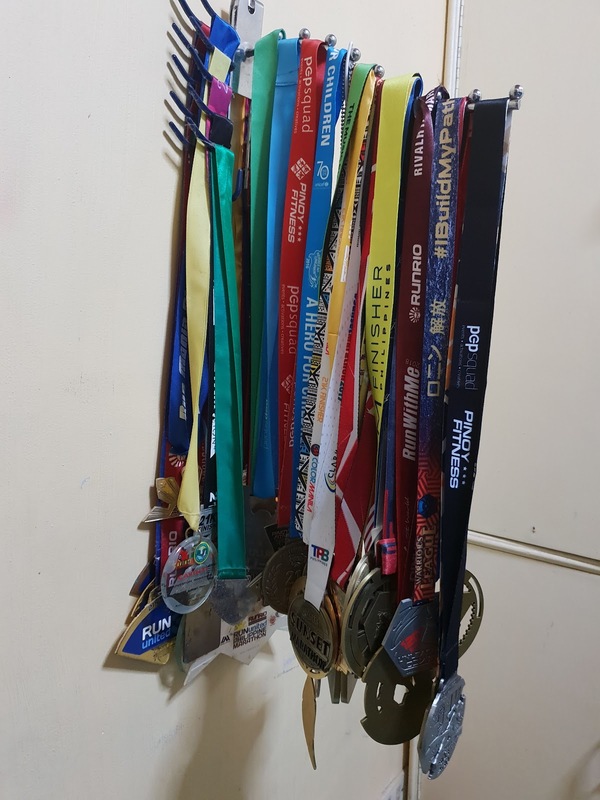 I am not exposed to any long distance running before and doing a half marathon without any training or what so ever is challenging. On the day of the race, I am excited and nervous as this will be a new experience for me. I did not come prepared. As I ran the course, I kept motivating myself to keep pushing and move forward. On the latter part of the track, I kept asking myself "Why I am doing this?". As the finish line was on sight, I felt goosebumps all over my body. There's an unexplainable feeling after finishing the course. When I get back to the office the next day, my boss was surprised that I got a good record given the fact that I don't have proper training and it was my longest run by far. Since then, I pledged to maintain an active and healthy lifestyle. I experienced what they were calling "Runner's High" and can't stop myself from joining running events week after week. Not until I hit a roadblock and got injured from a grueling 8 hour trail running event. After giving myself ample time to recover, I decided to get back on track and regain the strength I need to up my game. Even if I didn't join races that frequently compared to my early prime years, I am making sure that I engage myself to sport activities once a week. After parting ways with my first employer, it didn't stop me to engage to different sports activities. I became a health and wellness advocate on my next company and started to create a group that will cater to the needs of the organization. CURVA was born out of dedication and passion for fitness. Training sessions include running along Roxas Boulevard, Zumba, Taebo, Body Jam, Yoga and Crossfit. Most of the routines came from my exposure to free gym sessions and the major contributor to my formal fitness knowledge, Milo Training for 42 kms. runners. I will not be able to achieve those goals I established before if not with the help of people within my circles. The companies who are supporting health and fitness activities played a huge part why I am keeping up with my trainings and also giving people inspiration to push harder and beat their personal records one after the other. I would like to thank First Data Corp. Inc. for being my eye opener. 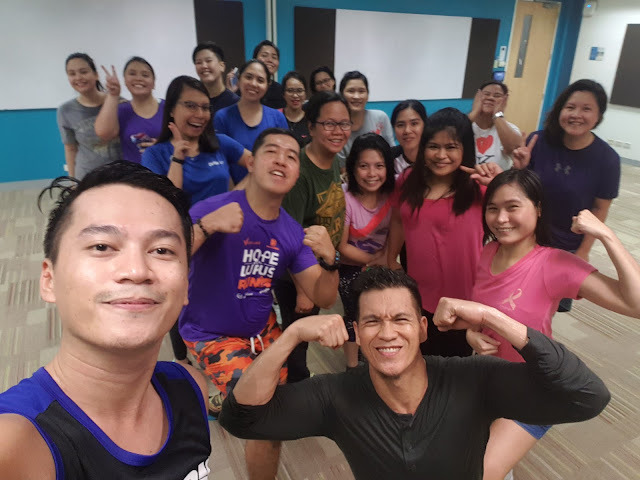 Many thanks to Victoria Court Malate Group for giving me the avenue to express my passion towards fitness and let me spearhead activities that will mold employees to have a healthy mind, body and soul. 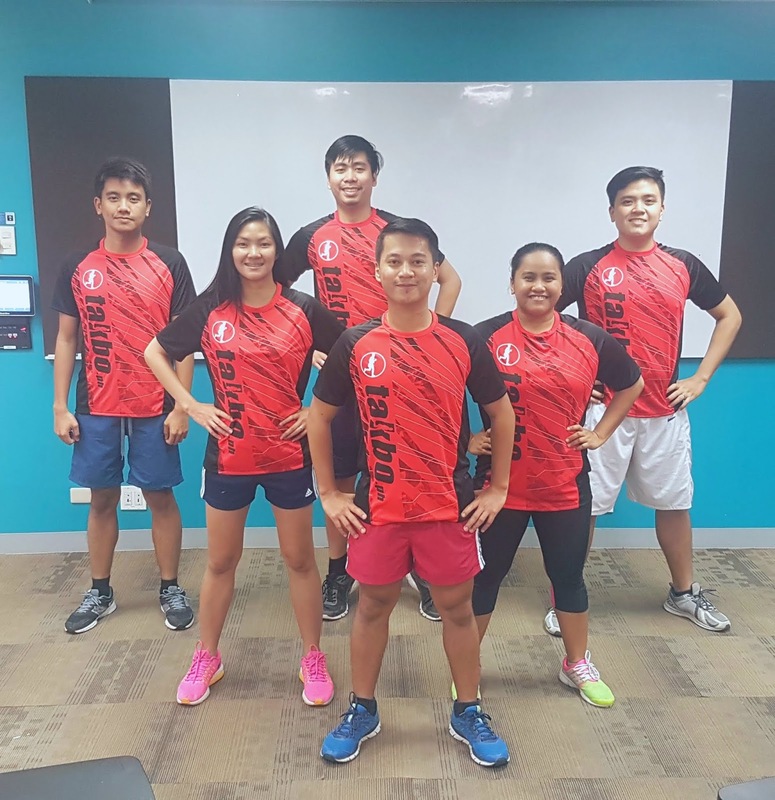 And to Deltek Systems Philippines for providing activities that improves camaraderie, health and wellness of each and everyone. I know not only these companies are caring for their employees. One great example is Sun Life Philippines which advocates for Filipinos to live healthier lives. 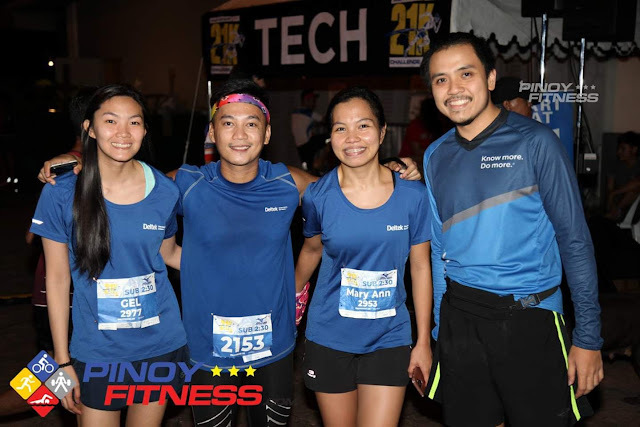 I cannot imagine myself finishing a duathlon (300 swimming, 3 kilometers run) this year but it made possible through the recently concluded Sun Life Philippines' Aquathlon. I prepared just 3 weeks for the event and amazed that I finished 4th on my age category. If only I have more time to train and more will and determination, I know I can make a podium finish. This will definitely be part of my race calendar for 2019. 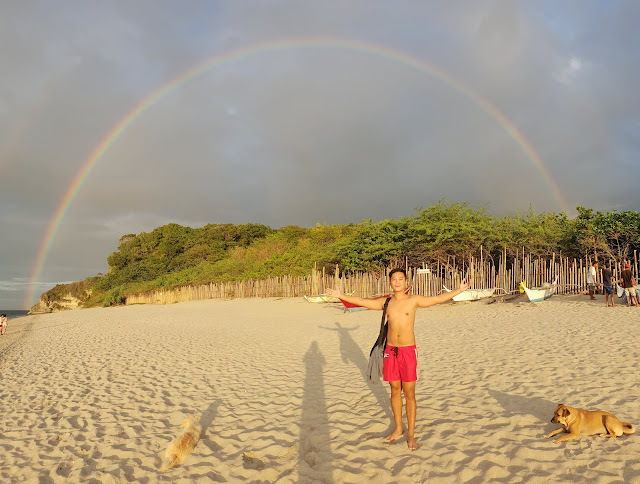 I may not be the fastest runner and can keep up with top endurance athletes on the road or trail but I make sure that I can influence other people to join sporting activities which will make them a the better version of themselves. Keeping a like minded circle will help you make smarter choices and help your dreams turn into reality. Aside from the Philippines, a Resolution Run to kick diabetes and live healthier lives will also happen in Malaysia (January 13), Indonesia (January 20), Hong Kong (January 27), and Vietnam (January 27). Hope I can cross out on my bucket list running an outside the country race. I will keep doing what I started way back 2011 to influence more people to stay healthy and achieve their fitness goals. To you who are reading this, it's not too late to start and be on track. The power is in your hands.